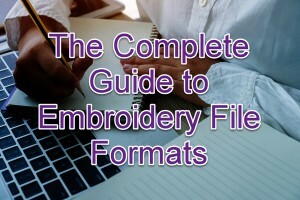 If you’re like most people, you probably didn’t realize how much time you’d be spending on your computer when you purchased your first embroidery machine. On the bright side though, sitting in front a of a computer saves you from having to do it all by hand! The one big issue of course, is that learning your new embroidery software can be tough & confusing. There are so many options, so many buttons, & for a lot of you, so many new terms. Not familiar with density, underlay & other settings? Don’t worry! You’ll get there with the right help. Now please understand that there are many different software brands out there. In fact, new software brands are popping up left right and center & they can be hard to keep up with. For this reason, it’s hard to write one article that covers all aspects of every software brand. Different brands place tools in different places which creates a totally unique user experience depending on which brand you’ve purchased. Although the program layout may be different, majority of the time the different programs have the same tools. What Do You Need Training On? 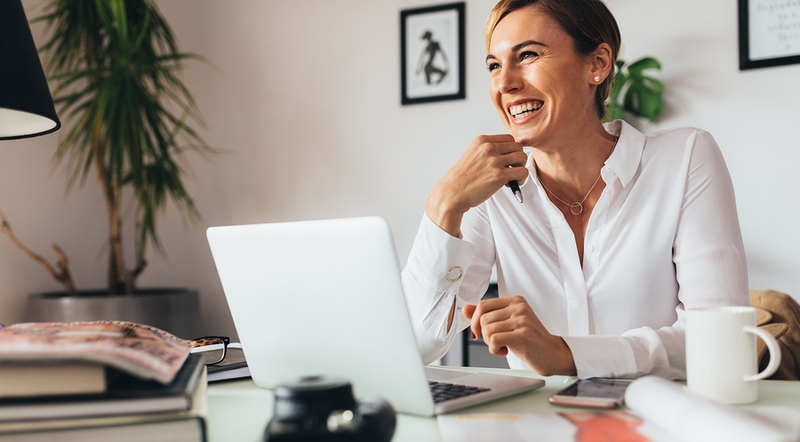 If you’re brand new to your software, the first step towards mastering it would be to learn how to navigate it. Learning the rules behind using certain tools will do very little for you if you don’t know where these tools are in the first place. In other words, you’ve got to learn how to crawl before you can walk. Now a very important thing to keep in mind during this stage is that you DO NOT need to pay for education on this. There are various Youtube channels, Facebook groups & websites dedicated towards guiding you through the interfaces of almost every software brand. Want something a bit more physical? Check out your software programs manual. If you’ve lost it, there’s often a free printable PDF version which can download from the software itself or find on the internet. Here’s where things get fun. Once you’ve learned where the tools are in your software, the next logical step is learning how to use them properly. Some basic tools like ‘view or manage designs’ don’t require much explanation, whiles others like ‘Digitize Blocks’ do. 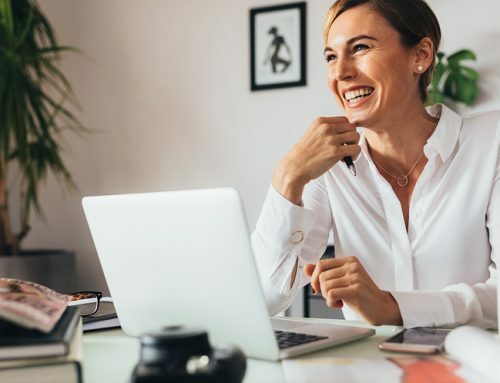 As soon as you start getting into editing embroidery designs, or even digitizing (i.e creating) your own, this is where getting proper education & training makes a HUGE difference. 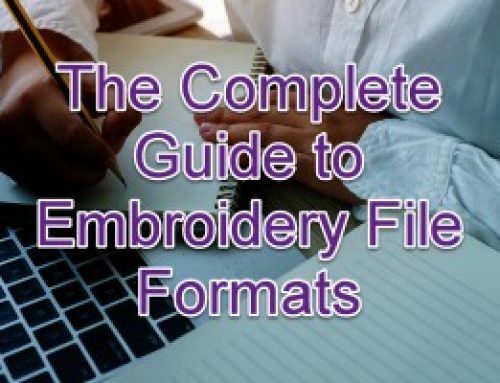 In the simplest of terms: Using majority of the tools in your software requires an understanding of the age-old theory behind creating & editing embroidery designs. 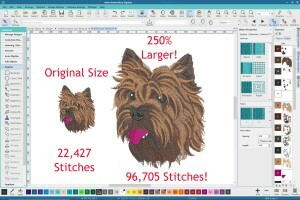 You may not know this, but before embroidery software those who digitized embroidery designs apprenticed for 10 years to learn and master their trade (in those days it was called punching). Why so long? 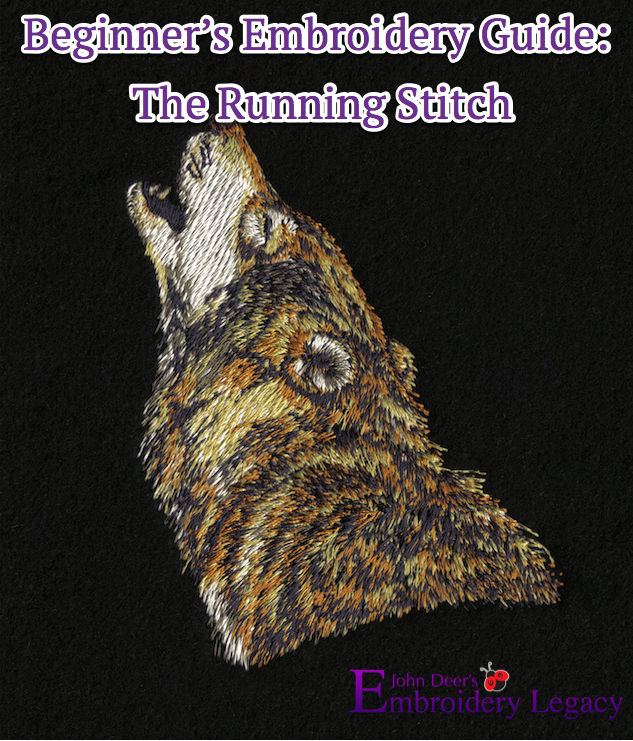 Because certain rules govern the different stitch types & change based on the different fabrics they’re embroidered onto. This means that the tools in your software must be used in a specific way to produce production friendly results for your machine. Where Can I Find Quality Training & Resources on Embroidery Theory? 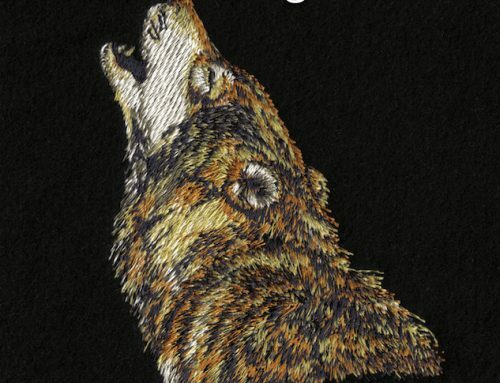 Thankfully learning the beautiful art of manipulating stitches to create custom embroidery designs no longer takes anywhere close to 10 years given how advanced today’s embroidery software is. But, you’ll still want to start on the right foot by learning from an experience & reputable instructor. Learning to master your software won’t take long if you’re set up for success from the beginning. 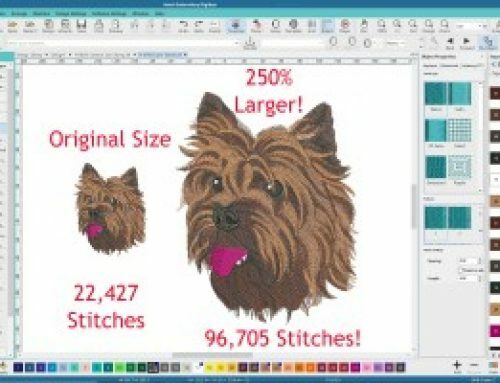 For this reason, I highly recommend you check out some of our interactive embroidery software training taught by John Deer, the world’s most awarded embroidery digitizing. Not only will they show you where buttons are located in your software, but these lessons differ from any other as they’ll teach you the old school rules & theory John learned over 3 decades ago when he first apprenticed to become a master digitizer (John is 1 of 2 Schiffli master punchers still alive & teaching in North America). With over 10,000 course students worldwide, our training will get you past the learning curve with ease & improve every aspect of your machine embroidery.